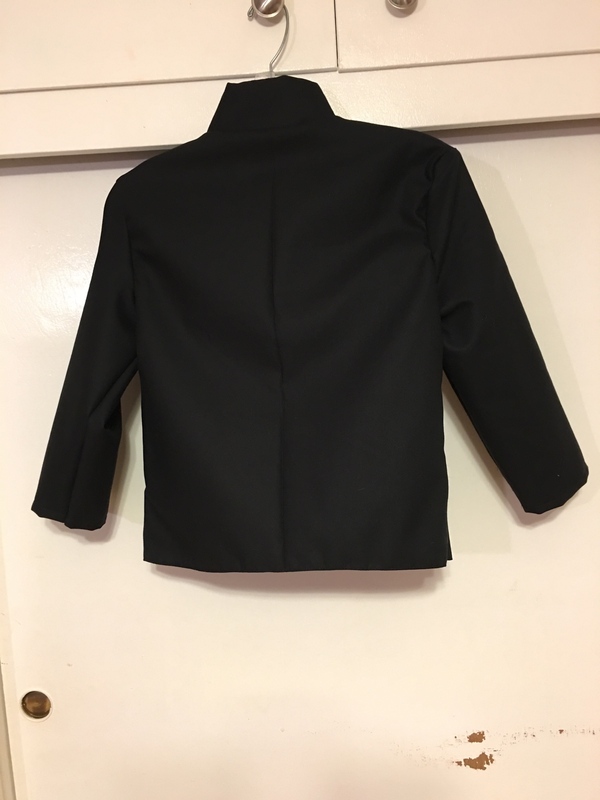 I researched this costume both here and on the 501st forums and came up with the following tutorial for how I made my blazer. 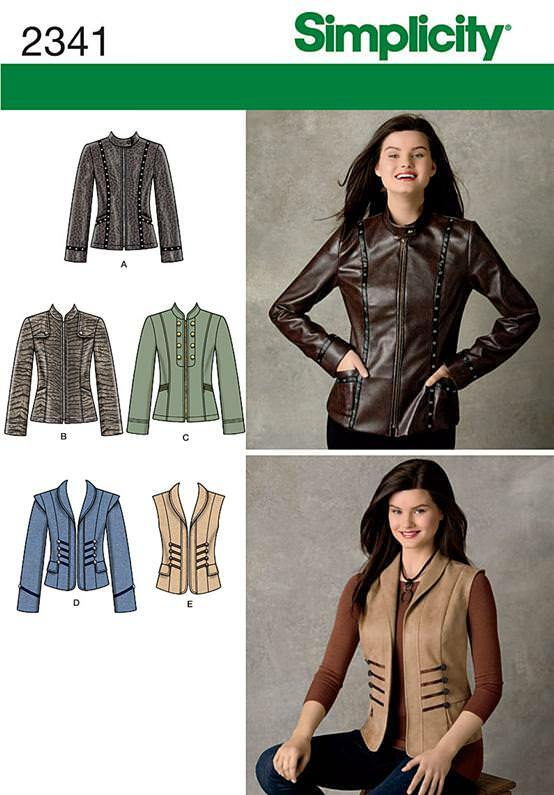 I started off with Simplicity 2341, view A. 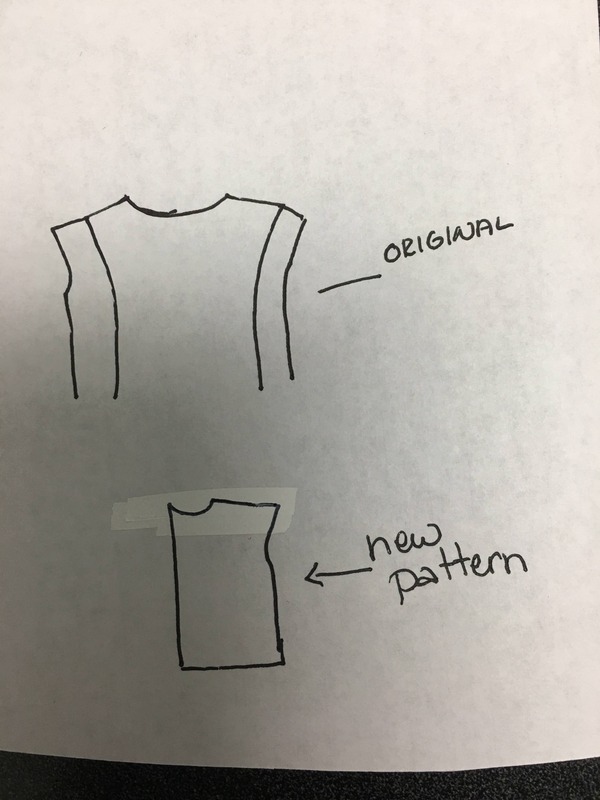 The pattern really doesn't need much modification thankfully! 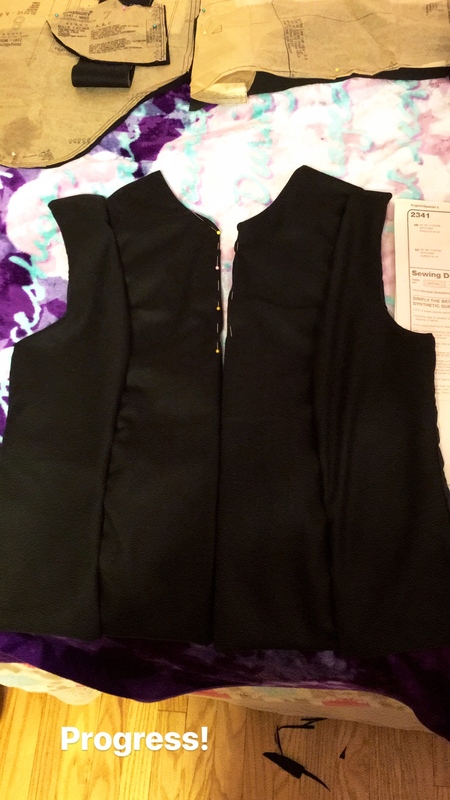 I shortened the sleeves to 3/4 length and modified the back portion to make it one piece. The pattern calls for it to be 3 pieces so I ended up redoing the pattern as one piece and cutting it on the fold. Please excuse my poor drawing attempts. I'm not the best artist. I cut out all the piece but ended up not needing pattern piece #7. 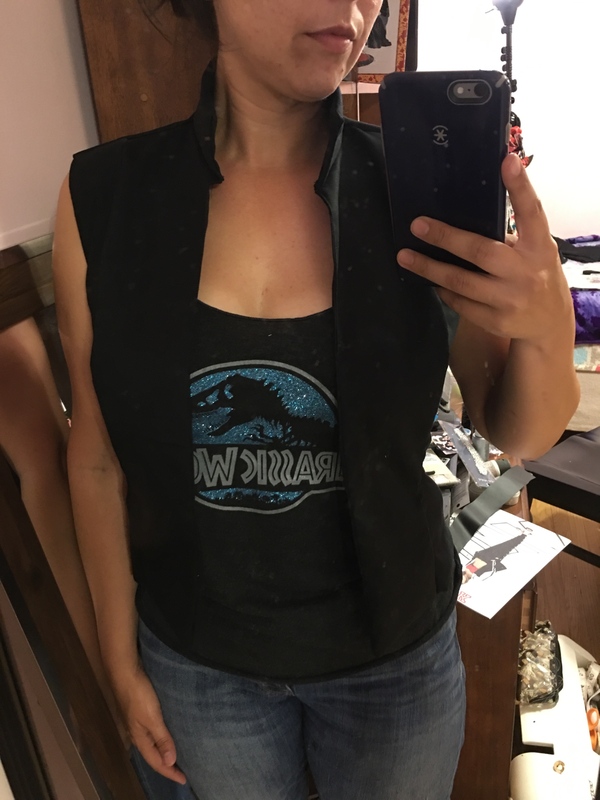 I lined the entirety of my vest so #7 wasn't needed. The princess seams line up perfectly and I didn't need to make any changes to the front at all. The collar height works great and I just needed to take off roughly an inch from the edges to have it be the proper length. 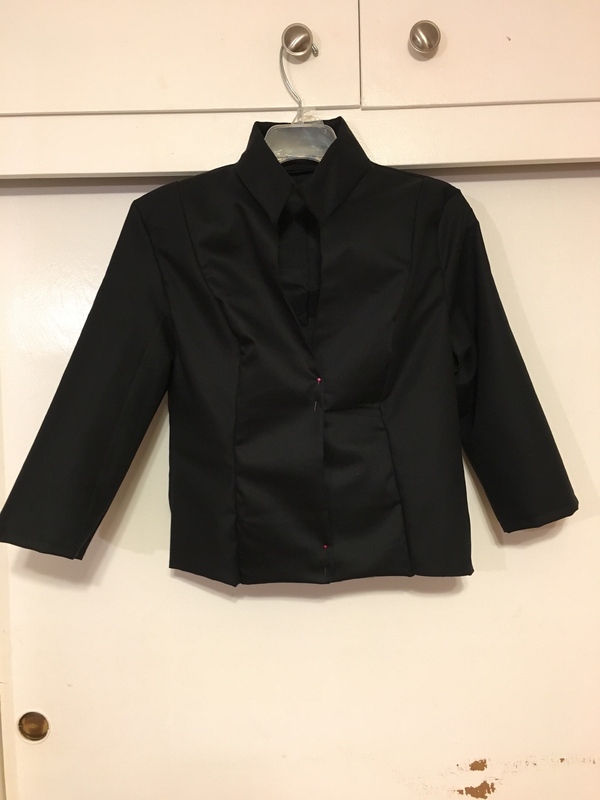 This is the finished blazer made with the modifications listed above. There is no center back seam. I just didn't iron it after I finished. Thanks so much for providing this! Oooh, this is great! Thank you! It's so helpful to my Juno WIP. Did you also make the 501st version of the blazer? If so, could I ask you what other modifications are necessary? I'm wondering how to get the pockets for the cylinders on. Glad it is helping people. Yes, I also made the 501st version and am approved with it. I think if I were to remake it (which I plan on doing at some point), I would do it differently but for now, this is what I did. I took the panel where the pockets are placed and cut the pattern piece into 2 separate pieces. Here is a rudimentary sketch. Hope it makes sense. 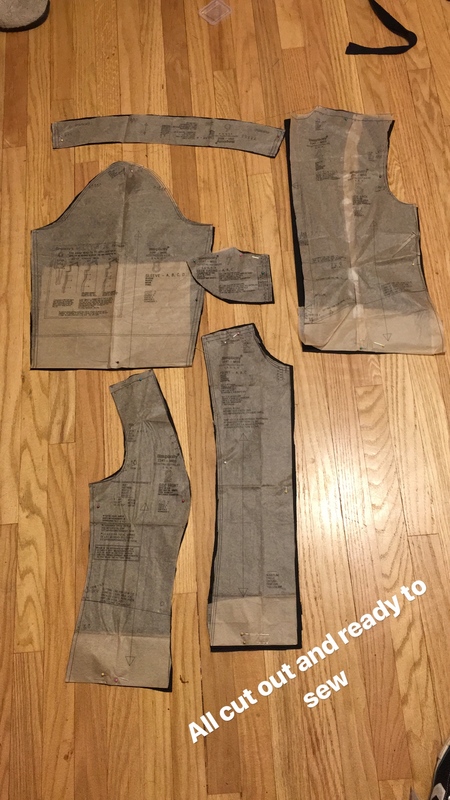 So you still cut the lining as one piece but then the front facing pieces would be the 2. You would then make a small pocket sized to your code cylinders and then attach it to the under side of the front piece. When the panels are all sewn together, you can't see the pocket stitching. Then piece together how you normally would. Does that make sense?